Home Up To Speed Will Marriott-Starwood Merger Affect New Hotels in Cincinnati’s Center City? 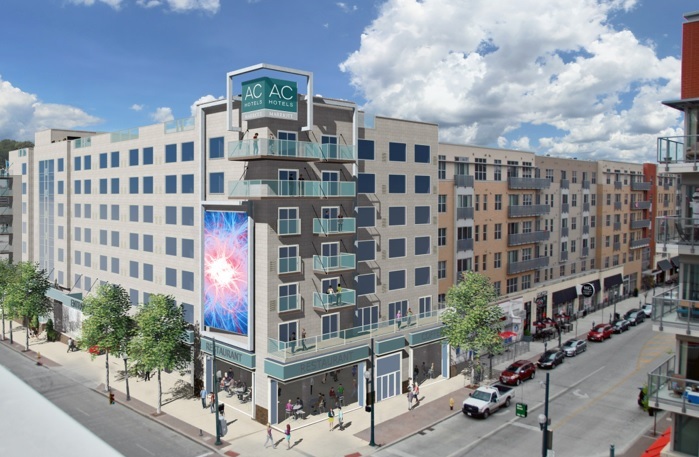 A new AC Hotel by Marriott is coming to The Banks, and a Starwood-affiliated Aloft Hotel is being built at Newport on the Levee’s latest phase. But with the news announced earlier this week that Marriott is buying Starwood, a few questions have been raised about the future of these two hotels. Read more about which hotel brands may be on the chopping block at Forbes.